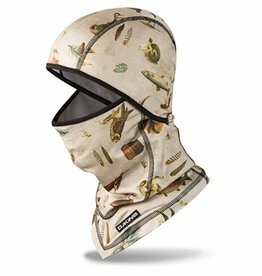 A lighter, more breathable version of the Ewok Hood. 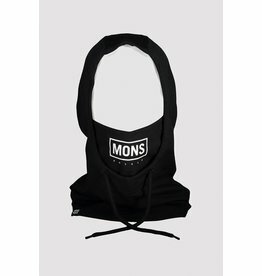 Perfect for park sessions. 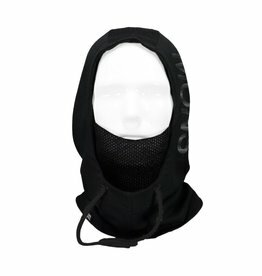 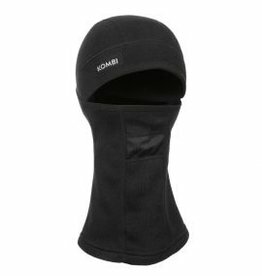 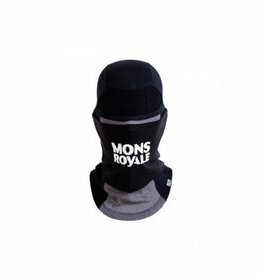 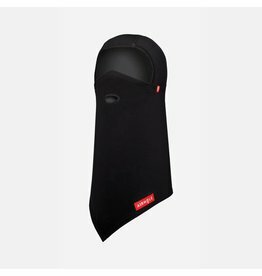 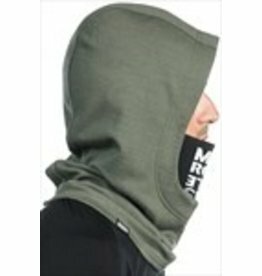 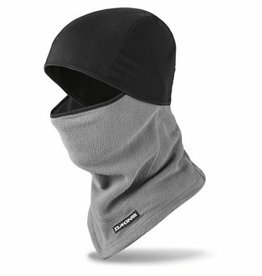 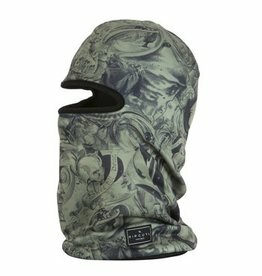 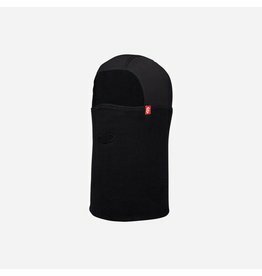 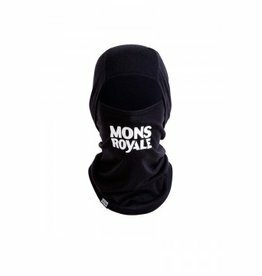 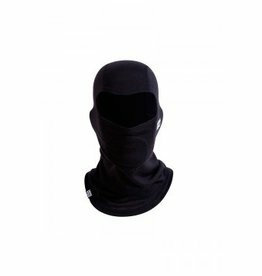 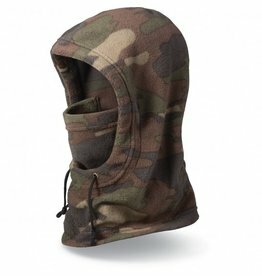 Hinged construction allows you to pull back the hood or pull down the chin piece as required.